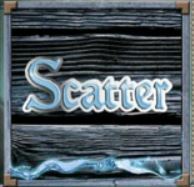 The pirate-themed slot comes with quality graphics, as BeeFee has depicted a sea storm in the backdrop wonderfully. 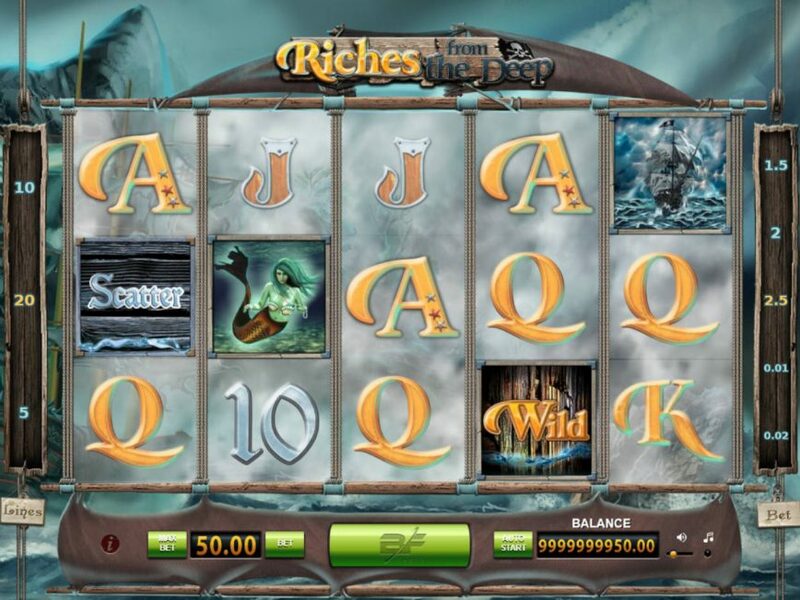 Some theme-related icons including a ship in the storm, a mermaid, a cannon and a beautiful pirate girl, who pays the best prize of the game fill the Reels. 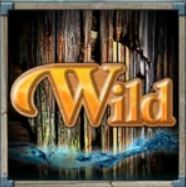 The wild can replace any other icon except or the scatter to form winning combos. Scatter comes on reels 1, 3 and 5 only and it triggers the free spins feature. You can trigger the feature by landing three or more scatter icons. 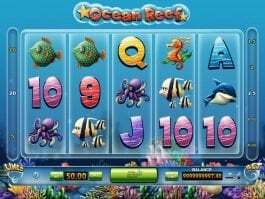 Here you can win up to 12 free spins and all wilds during the feature act as stacked. 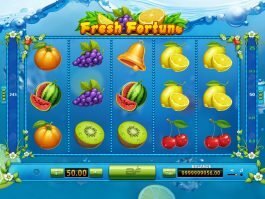 You can win more free spins during the feature. 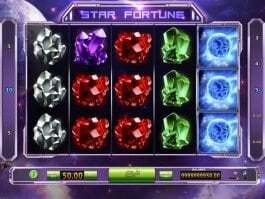 It is your 50-50 chance to double up your wins, and you can activate the feature by simply pressing the Gamble button. Here you have to guess the colour (Red/Black) of a card ready to be drawn next. 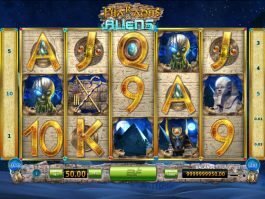 You can double your win with the correct guess. 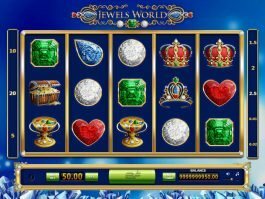 The 20-payline slot game can bring a smile to your face. 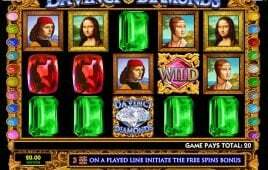 Its base game payouts are quite handsome while bonus features like free spins and gamble game make the game more interesting.